CNREC is one of the preeminent companies servicing the turbomachinery industry by conducting third party hardware qualification and development testing. 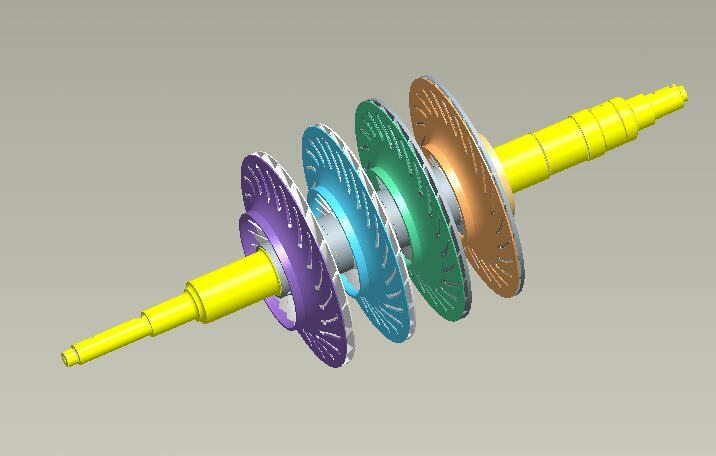 It also develops and sells turbomachinery design and analysis software tools to industry. They also do consulting by providing design upgrades to existing turbomachinery in the field. This allows owners to run their existing equipment at higher efficiencies through a process known as “rerating”. CNREC had an opportunity to do a large re-rate project, but needed to complete the job during a planned plant outage. 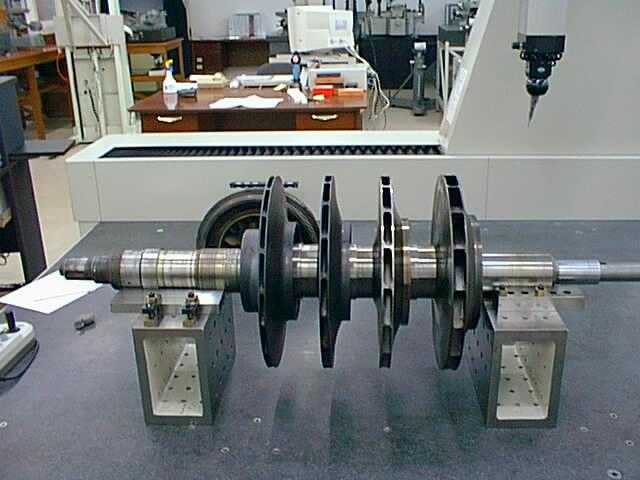 With the assistance of the DBA team, CNREC was able to focus their resources and efforts on performing the analysis required to define new compressor blade profiles. This was because DBA agreed to take this new data and generate new blade profiles in its CAD solid modeling software. 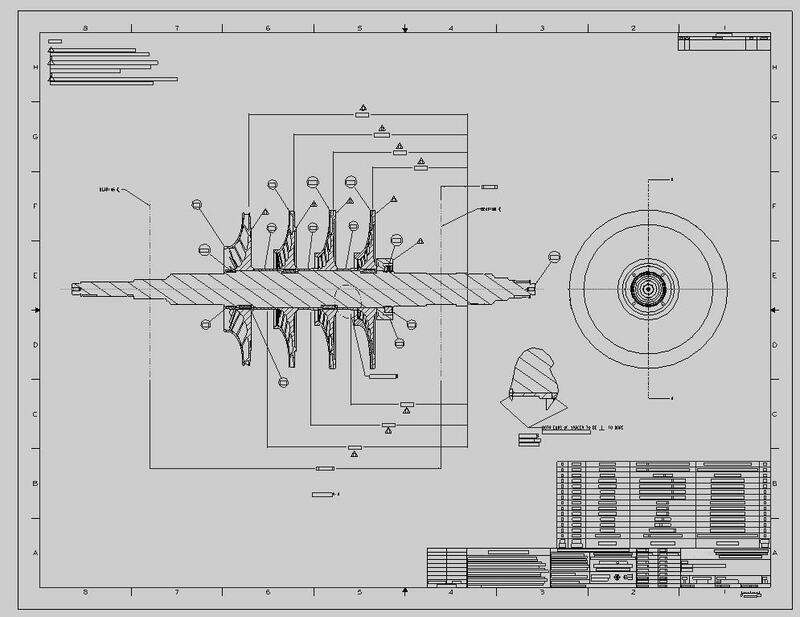 DBA also updated the balance of the compressor hardware, including the hub and other supporting structures that interfaced to the balance of the compressor.